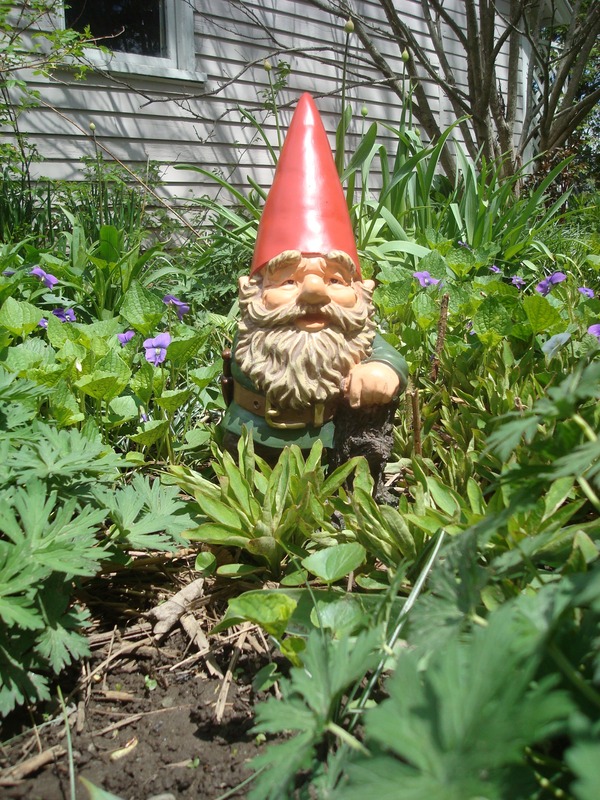 This is my Mother’s Day present, mr. gnome. He makes me very very happy. He’s already nearly buried by perennials but I can still see his bright red hat whenever I look in the garden. I just want you all to know that if I had my druthers (I can’t even FIND my druthers, btw), I would totally have packed you up a beautiful big May Day basket for you to find on your doorsteps. Really. It would have been awesome. Next time? I owe you one. You are currently browsing the HappyDash weblog archives for May, 2009.